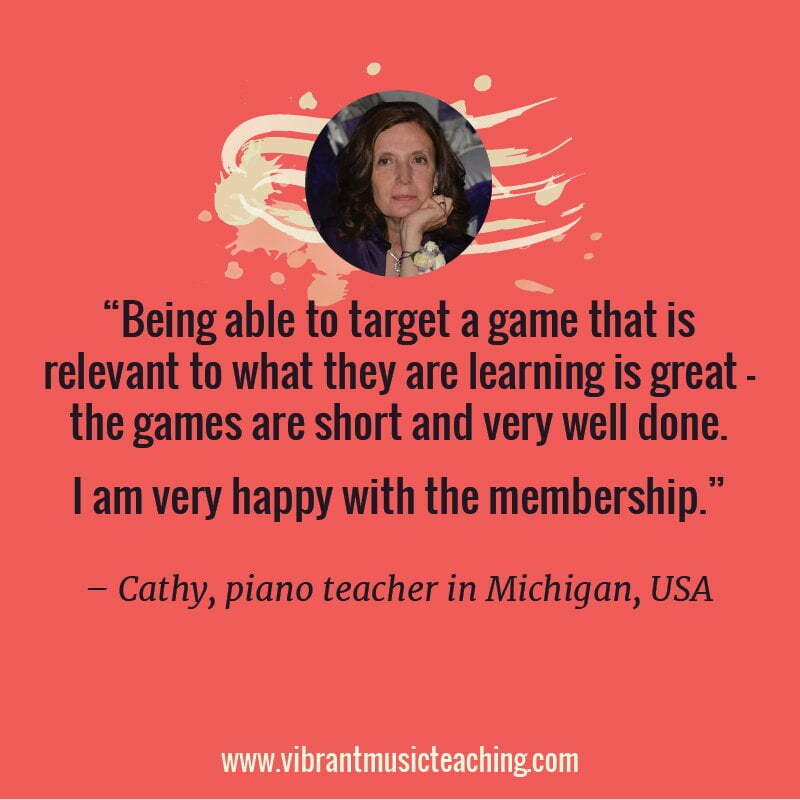 From time to time, it’s really useful to share an outsider’s perspective with parents of piano students in our studios. 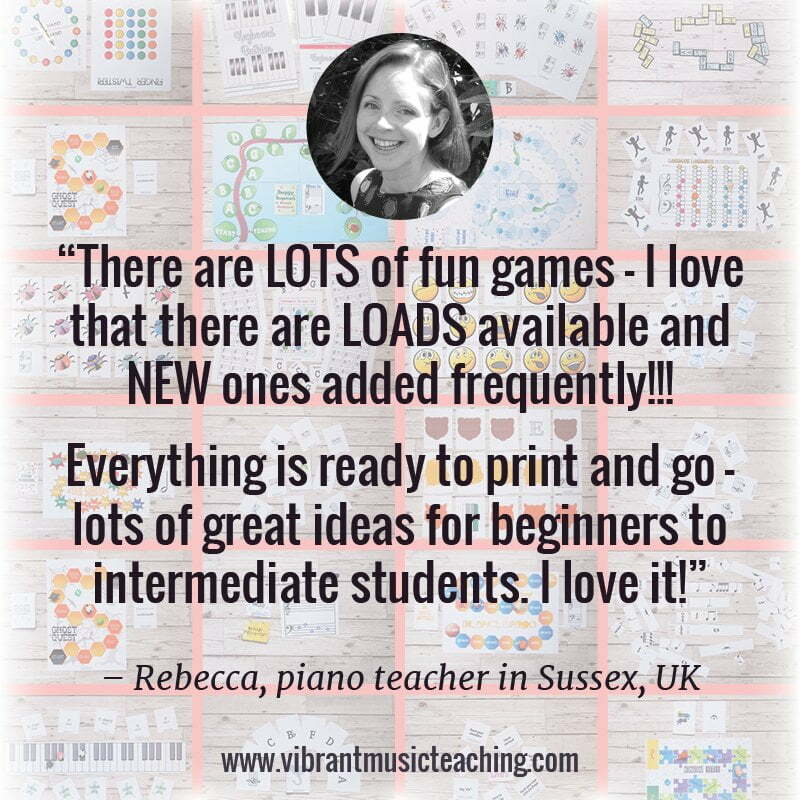 Whether it’s simply to save some time, or because we think the advice might be better received from someone else, it’s great to have go-to articles we can email to piano parents. Having these resources on hand will mean that you don’t end up googling for hours and reading endless posts. 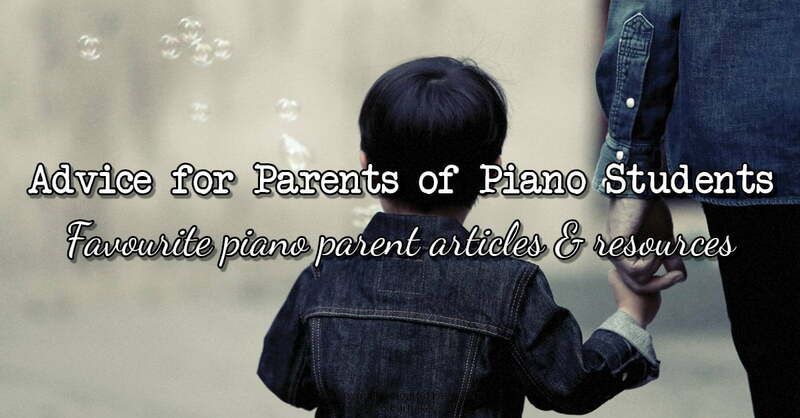 Cut through the clutter and bookmark this list of great articles for parents of piano students. This brief post about piano practice would be great to include with your studio welcome. Habits tend to stick, and I’ve found that parents of piano students who start off not helping much with practice at home…tend to stay that way. 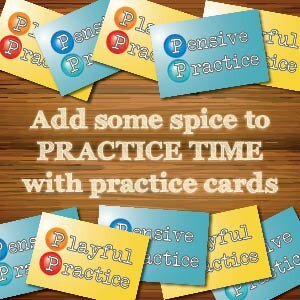 So send this practical guide to piano practice to your piano parents as soon as they join your studio. That way you can get things off on the right foot, and your students will do better because of it. This is the perfect place to send your exam-focussed or over-ambitious piano parents. In this open letter, Tim outlines why exams might not be the perfect next step, and explains the role of exams in music education, in a way piano parents can get behind. He also puts to rest debates on the validity of teaching skills like improvising and composing, something that you’ll know is important to me if you follow my blog. In the letter, Tim also tackles the full investment of learning a music instrument – and of course why it’s all worth it in the end. You can even download a shortened version of this article. Why not put it out in your waiting room for piano parents to peruse? The better informed parents of piano students are, the better off we’ll all be. I love how clear and direct Elissa Milne is in this article. This is the perfect example of the advice being better from someone other than you. …right to a piano parent’s face? It probably wouldn’t happen. 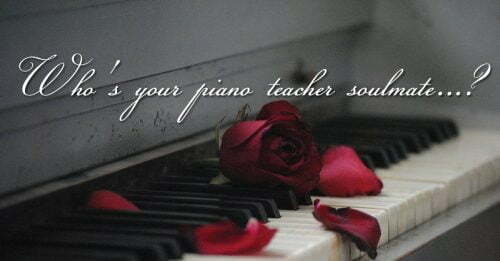 But that doesn’t mean it’s not an important message that parents of piano students should pay attention to. Not all the advice in Elissa’s post is that, erm, brutal. But it is all direct, honest, and extremely valuable. A great read for any piano parent. 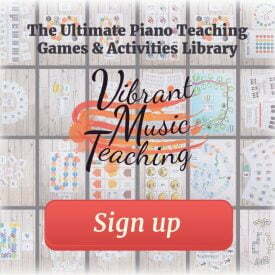 I wrote this post to help prospective piano parents to find their perfect teacher. Yes, you might need to fill your studio – but you want to fill it with the right people. Your people. 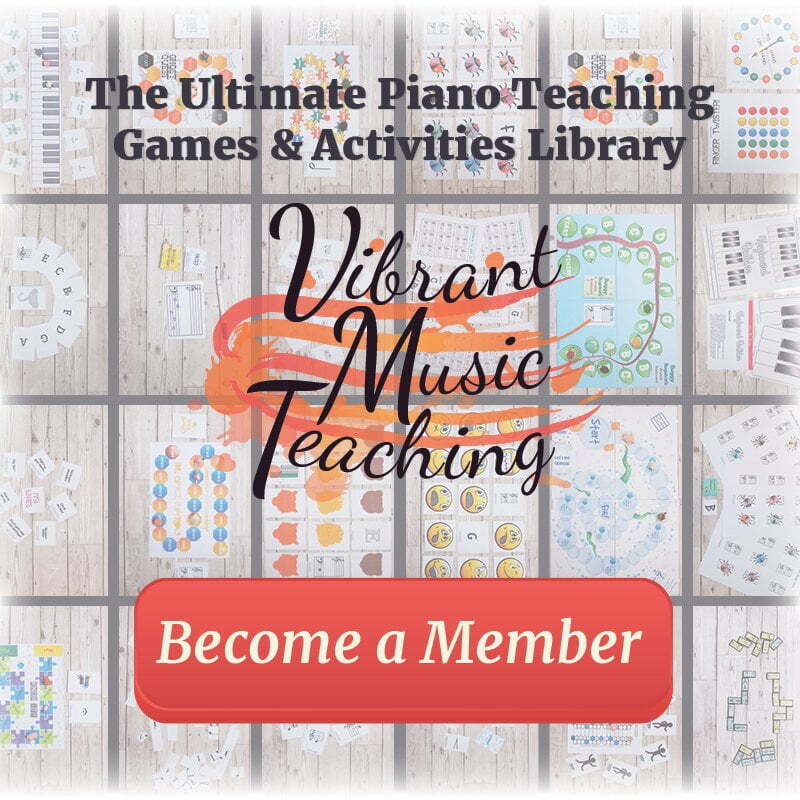 Share this article around so that parents of piano students are better informed before they sign up with a teacher, and we’ll all benefit. Better educated parents will understand and value what teachers are offering. The more they know – the more they’ll understand they need to pay for quality instruction. What could be better than a podcast specifically for piano parents? If parents in your studio listen to this show they will be serious piano parent superheroes. 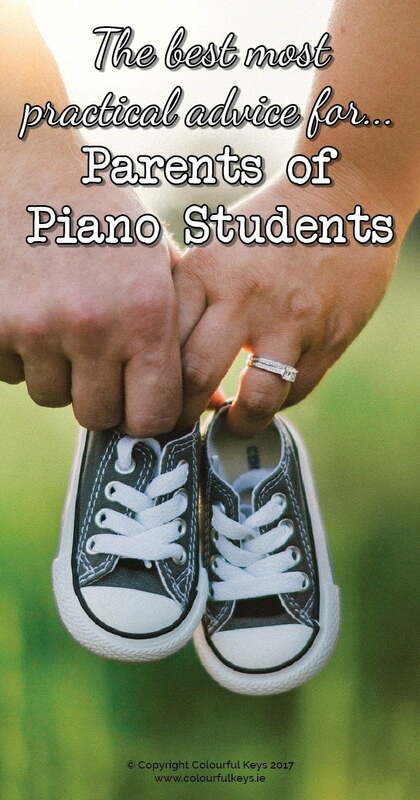 Shelly Davis interviews piano parents and piano teachers about their experiences, as well as doing some great solo episodes with actionable, practical advice for parents of piano students. Worth listening to as a teacher too! I know I’ve learned some new things each week. 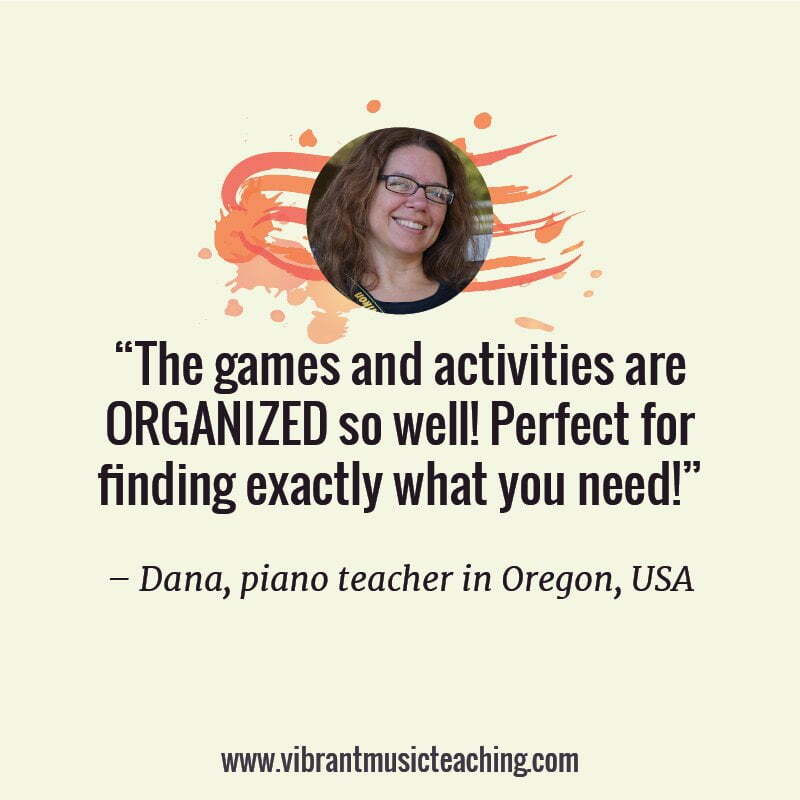 In the Piano Practice Turbobooster, I give away several super printables to help you educate piano parents. All of these are things I send to parents of piano students all the time – and it saves me so much energy. 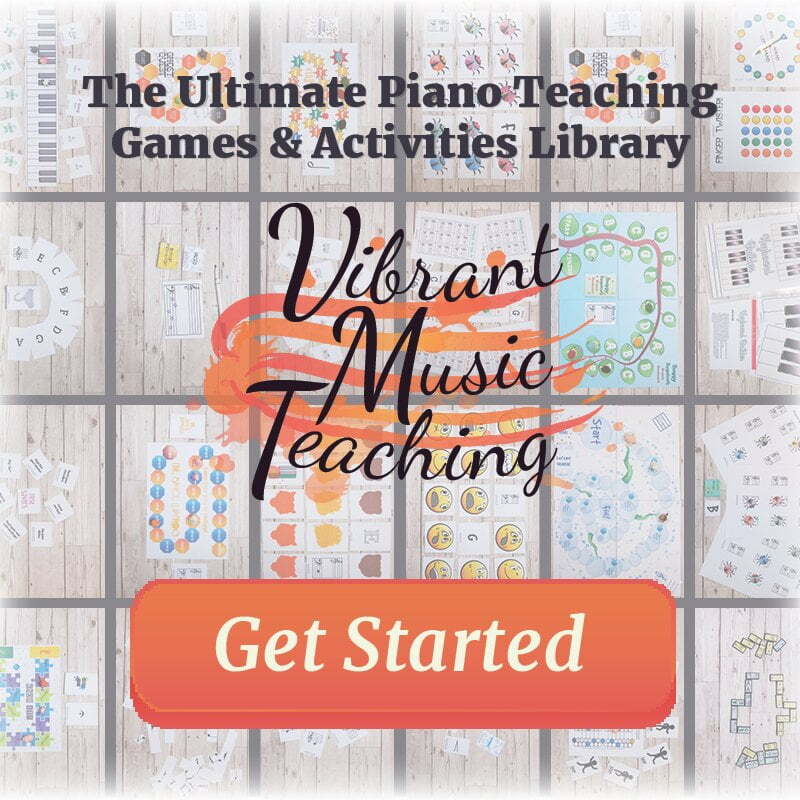 Instead of writing and rewriting the same advice for each email, I just attach my keyboard/piano buying guide, or the page on how to establish a piano practice routine – and voila! Of course they can get back to me with any questions, but most of the time these do the trick without further follow-up. Do you have an article you share with piano parents? I’d love to hear your suggestion for great articles and resources for parents of piano students that you’ve come across in the comments. Thank you for the email! 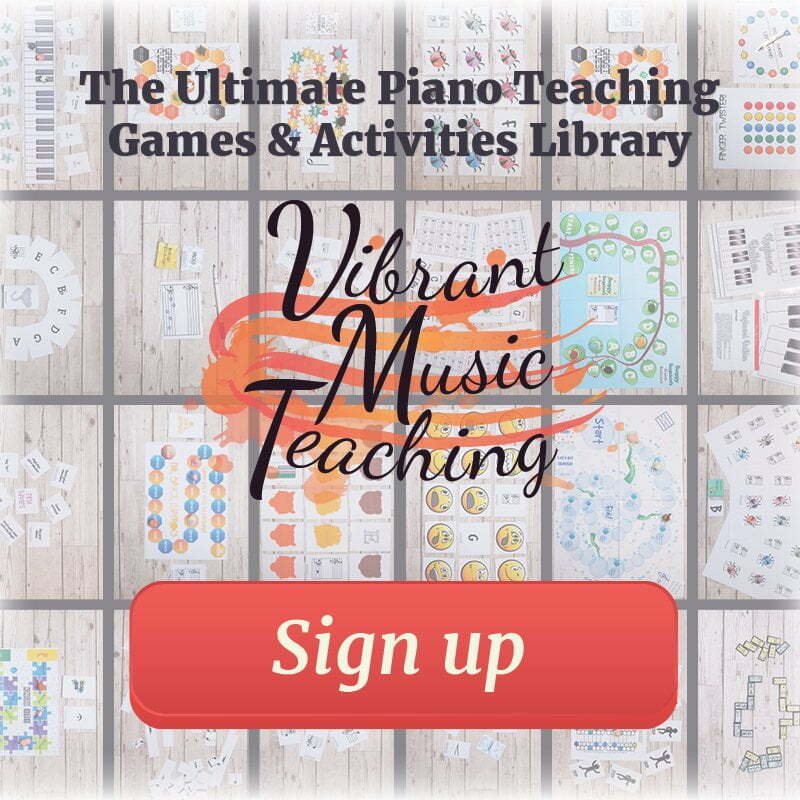 Since you were asking about resources for parents I wanted to let you know that I have a blog called piano parents.net. 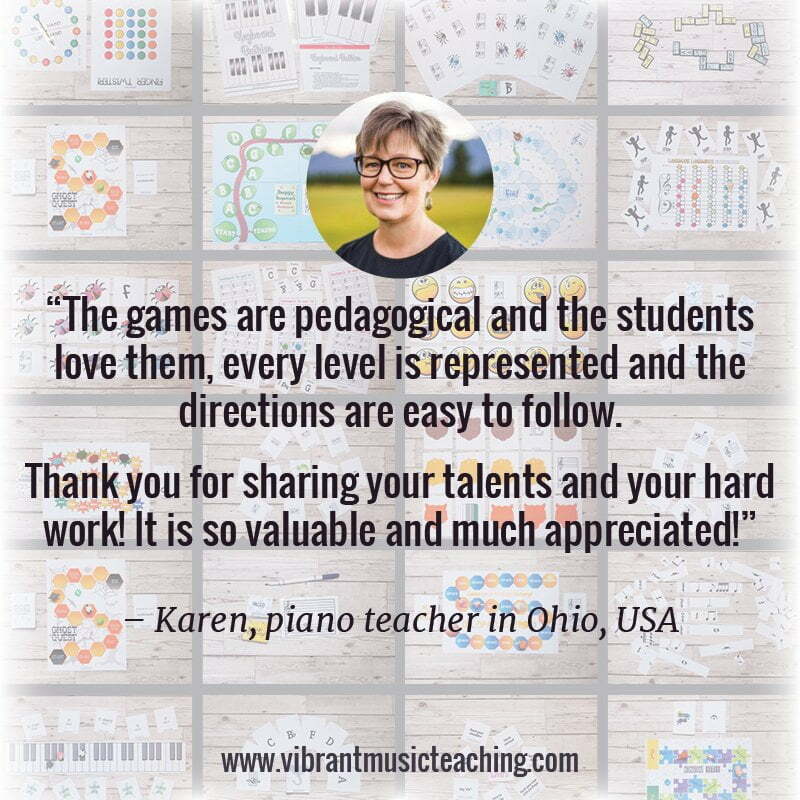 It offers encouragement and support for the parents of piano students. 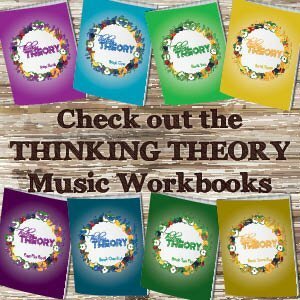 I also publish free music and resources for teachers at palomapiano.com. Just in case anyone is interested.. Thank you for all of your excellent work.